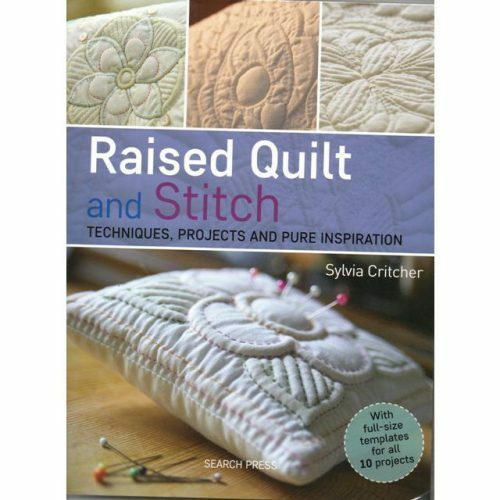 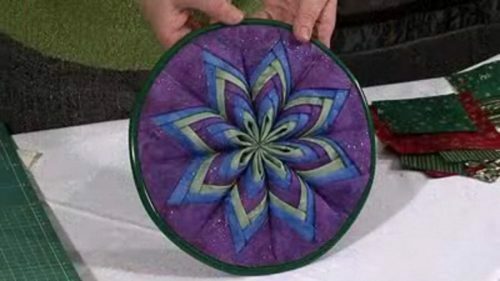 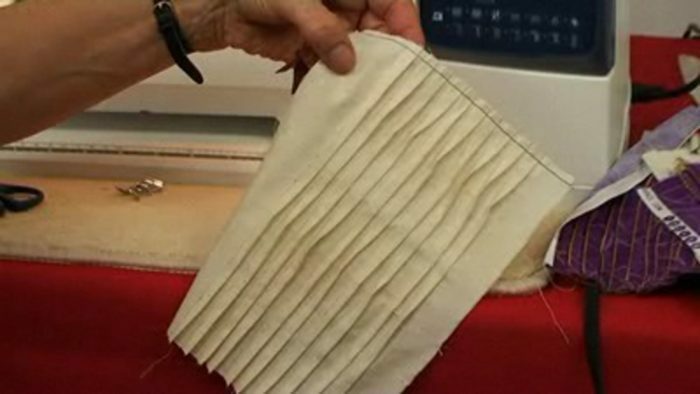 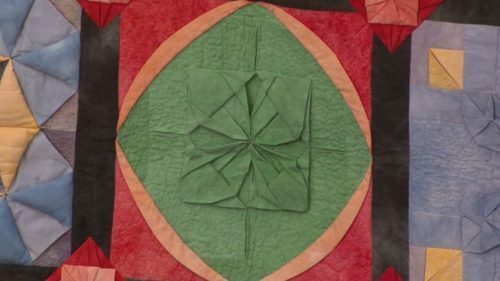 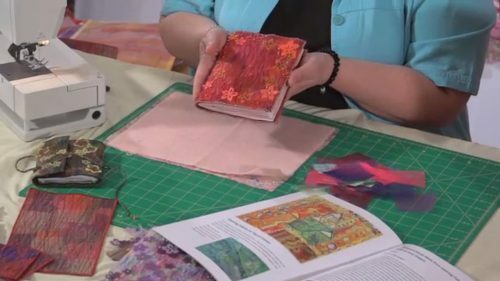 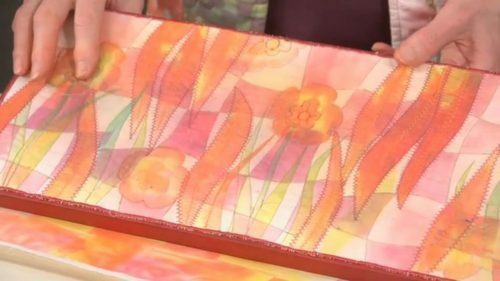 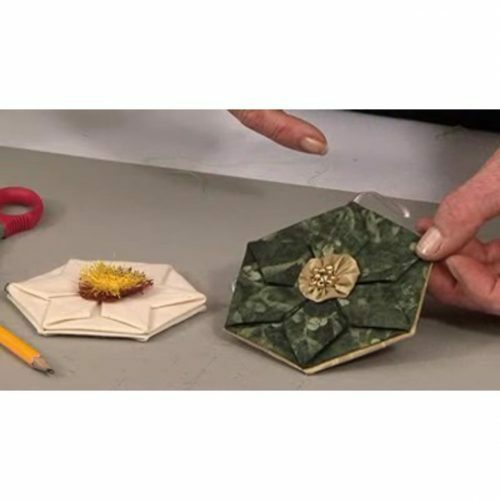 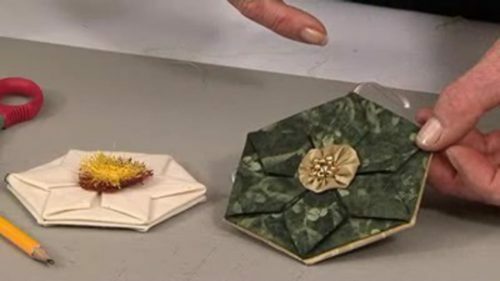 Make tucks and twist for intriguing patterns – Jennie shares her simple construction techniques with us. 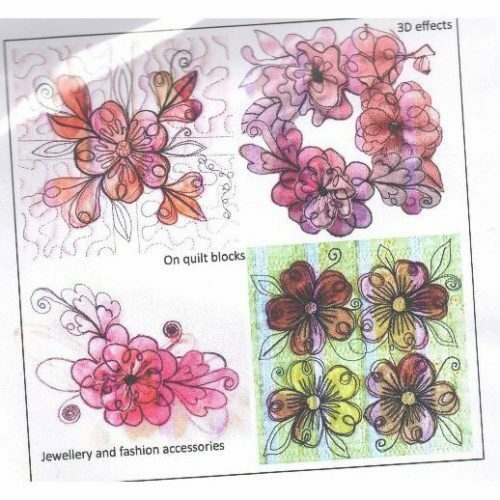 Tucks are a very simple way to create texture for garments as well as textile art (we saw it used to great effect recently in the Water Water Exhibition which is in the Out and About section of the site). 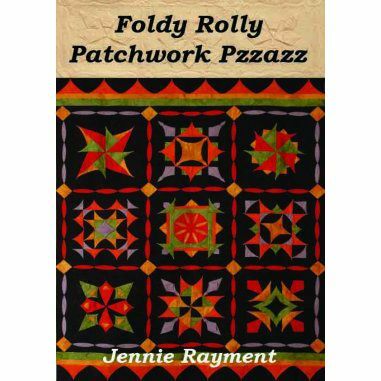 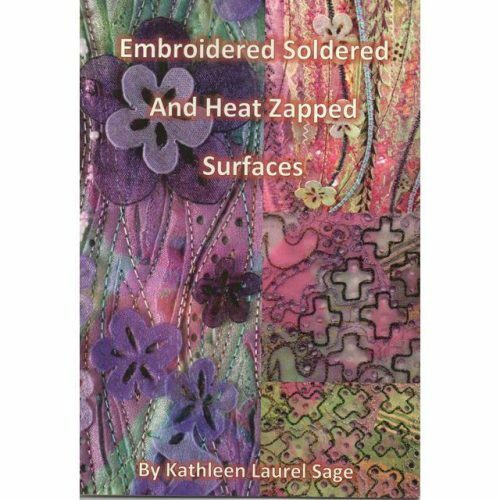 Think about the threads you could use too to colour the edges – there are some wonderful varigations around these days. 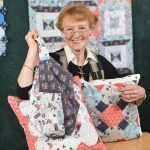 and you can join her on her Creative Sewing weekends as well as the Justhands-on.tv Sewing Weekend both of which are held at Dunford House in Midhurst – for more details visit the classified section/quilting holidays. 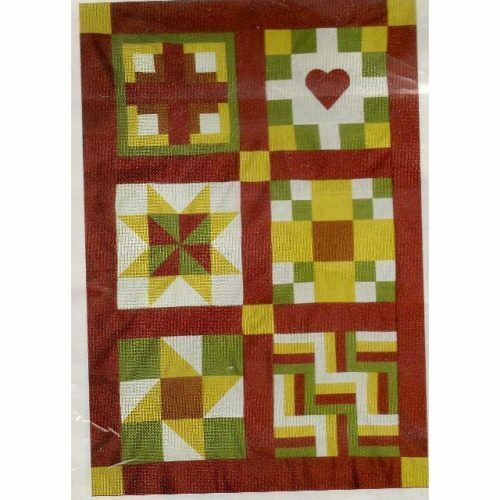 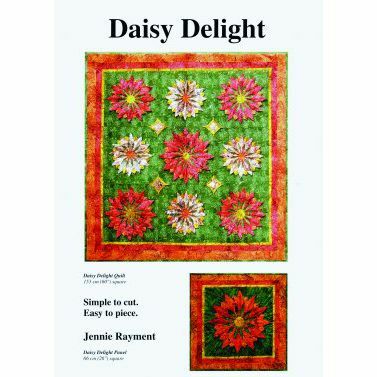 NOTE: Jennie will be in the QIA section of the Festival of Quilts 2014 – stop by and say hi!